Pronouns can do all of the things that nouns can do. They can be subjects, direct objects, indirect objects, object of the preposition, and more. Heck, the word pronoun even has the word noun in it! Do you see how the pronoun he took the place of the noun Erik Weihenmayer? 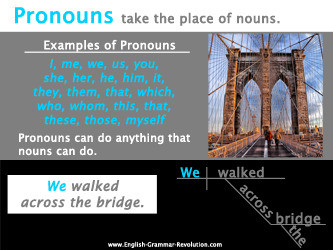 We can also put the noun and pronoun in the same sentence. Not only is Erik Weihenmayer a mountain climber, but he is also a motivational speaker. If we didn't have pronouns, we would have to write that sentence like this. Not only is Erik Weihenmayer a mountain climber, but Erik Weihenmayer is also a motivational speaker. That doesn't sound good! Thank goodness for pronouns! So, what is a pronoun? Close your eyes and see if you can remember the definition! What's missing from the following example? 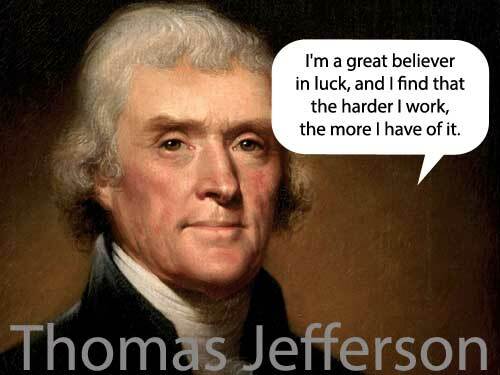 He said, "I'm a great believer in luck, and I find that the harder I work, the more I have of it." You should be asking yourself WHO is HE? You don't know because I have not given you the antecedent. An antecedent is the noun that a pronoun is replacing or referring to. Thomas Jefferson was the third President of the United States. Now you should know whom I am talking about because I have provided the antecedent for he, Thomas Jefferson. Do you want to hear something strange? Not all pronouns have antecedents! Sometimes we don't know whom exactly we are talking about. You might be able to use that to your advantage. Mom, someone broke your vase. It certainly wasn't YOU, right? Knowing the above information and looking at this list of pronouns should be enough for you to answer that burning question, "What is a pronoun?" If you want more in-depth information, keep reading to learn about the different types of pronouns, but don't get bogged down. Just knowing what we've covered so far might be all that you need right now. 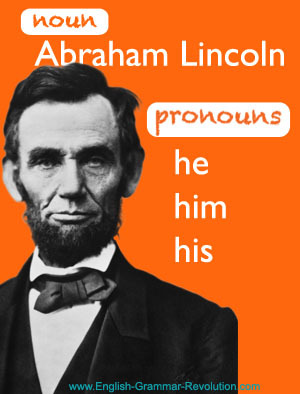 There are many different types of pronouns. Below you'll find a short description and a few examples of each. For more examples, see the list of pronouns. Here are the personal pronouns. For instance, she is third person (the person being spoken about), singular, feminine while we is first person (the people speaking), plural, neuter. These little guys introduce relative clauses (dependent adjective clauses). This is the cookie that I want to eat. That refers to the noun cookie, and it introduces the relative clause that I want to eat. 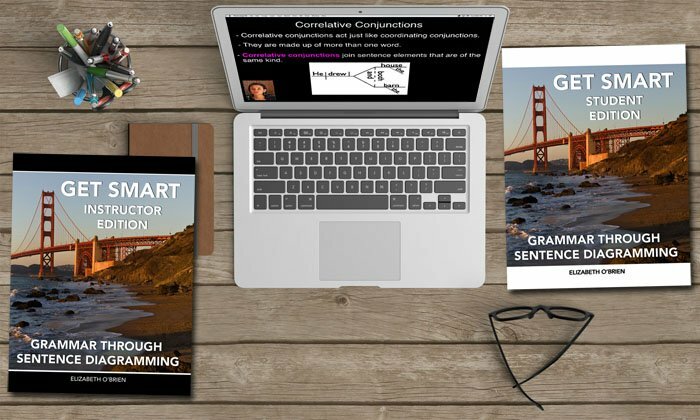 There are only four demonstrative pronouns. We use them to point out particular people or things. The prefix in- means not. Indefinite pronouns are not definite. We don't know whom or what these refer to! When indefinite pronouns are used before nouns, they are actually acting as adjectives, not pronouns. 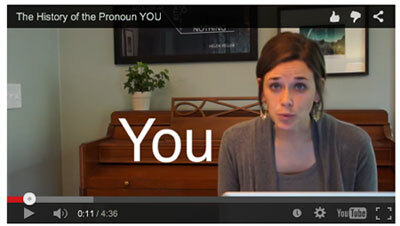 These two types of pronouns end in -self or -selves. Those words have different names depending on how they are being used. A reflexive pronoun is used to refer to the subject of the sentence. An intensive pronoun is used to emphasize another noun. These are pronouns that are found in questions. Another name for a question is an interrogative sentence. Interrogative pronouns often begin interrogative sentences. 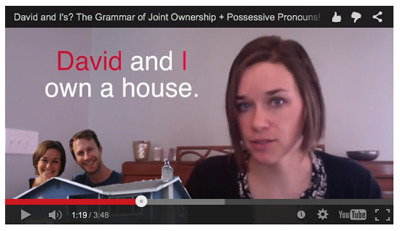 Possessive pronouns show ownership. Another word for ownership is possession. 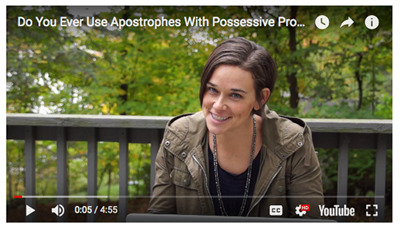 When possessive pronouns are used before nouns, they are actually being used as adjectives, not pronouns. I love your program! I am using the videos to help teach my students note taking strategies as well. It has been fun to watch them grow in confidence in grammar and note taking! What is a pronoun? Use this PDF worksheet to test yourself. What is a pronoun? You know now, right? Go from What is a pronoun? back to the parts of speech page.